Its been a busy weekend for the team of 35 students and adults in Honduras with POI. 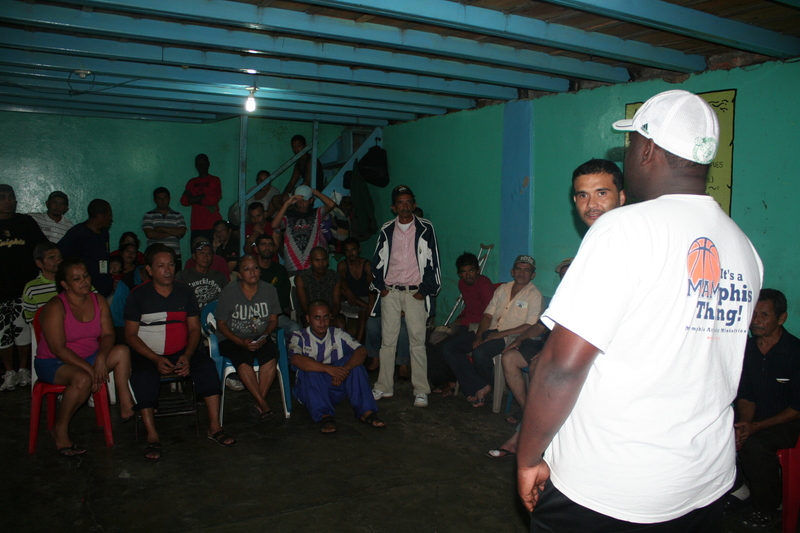 When the team arrived Friday evening, they headed to a local drug rehab center where Jarvis had the opportunity to share about Christ. The team served dinner to this group of over 75 men. Saturday was “Fun Day.” The student team, the POI staff, some church members and all 400 of the POI kids went to “Batallón de Artillería” located a few miles outside of the city. 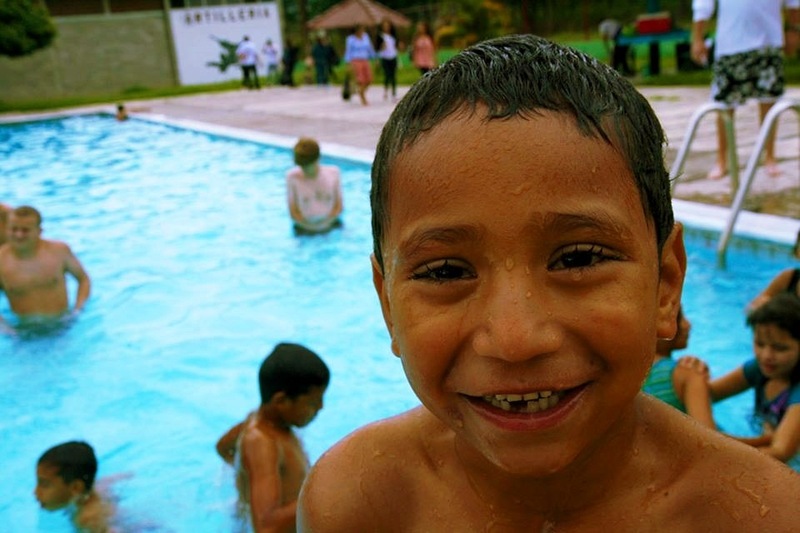 They had pinatas, games, and a pool, allowing many of the kids to swim for the first time. Sunday, the team attended The Crucitas Church then spent the afternoon with the orphanage boys and girls. Stay tuned to our Facebook and Twitter for updates, pictures and prayer requests.